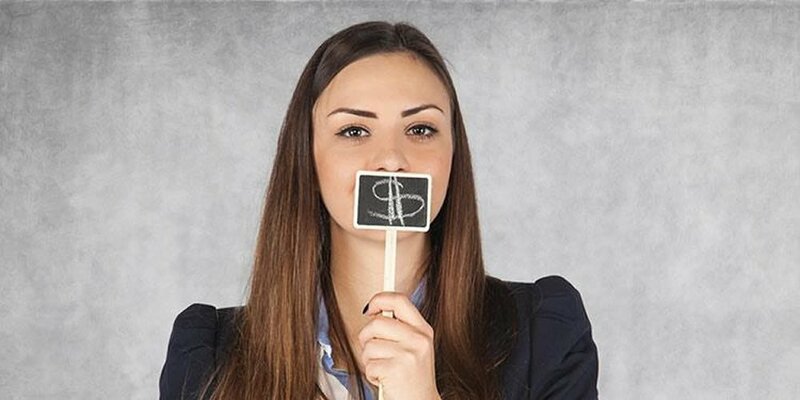 Should I ask about salary during my interview? Is there ever a right time to ask about salary? Asking in a first interview may give the impression that you’re only interested in money, however, that is one of the main reasons people come to work isn’t it? A survey by Payscale.com revealed that 31% of hiring managers would be comfortable with candidates asking the salary question in the first interview; 38% say it is best asked in interview number 2; and 9% think it can be discussed during the initial phone interview. Some are of the opinion that it shouldn’t be up to the candidate to ask this question at all. There are companies who chose not to state the salary on the job advert as they wish to discuss this with the candidate – they are happy to offer what they believe the perfect candidate is worth so don’t have a set salary in mind at the point of advertising. It’s so important to pick the right moment when asking the question. You don’t want to bring it up at a point in the interview that disrupts the flow, or at a time where it won’t be well received. By asking the question at a key point you are showing your intentions to work at the company and that you are serious about moving the conversations forward. As the clichéd saying goes, ‘money isn’t everything!’ Its important to look at the bigger overall picture rather than focusing solely upon the salary aspect. Does this role match what you are looking for in your career journey? If the job and company sounds and feels like a good fit for you, then it probably is. Don’t be put off by a lower salary especially if there are opportunities for you to grow within the company and the other staff benefits offered will make you happy. By taking the time to show your passion and suitability for the role, asking the salary question shouldn’t feel like the elephant in the room. From detailing your knowledge, expertise and aptness for the available role, the conversation may naturally lead to salary as the company will want to know the salary range they will need to look at. By providing a realistic salary range you can then define why you should be in the higher end of that range. So there you have it. Don’t be afraid to ask the question, just make sure you have done your homework first!